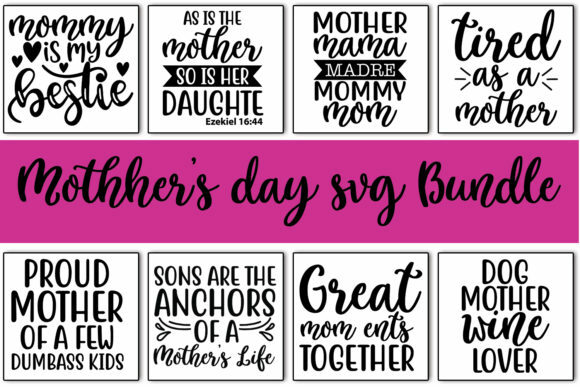 1 SVG file – For Cricut Explore, Silhouette Designer Edition, Adobe Suite, Inkspace, Corel Draw and more. 1 EPS file – For Adobe Illustrator, Inkspace, Corel Draw and more. 1 PNG file – (300dpi High Resolution).